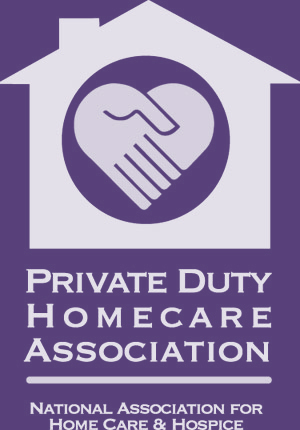 Benefits of Home Care, Fall Prevention. 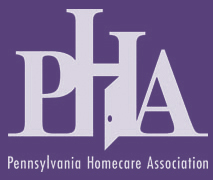 Alzheimer's disease Philadelphia, assisted living Philadelphia, dementia care philadelphia, home care assistance Philadelphia, in-home care, NAIPC Philadelphia, Philadelphia caregiver, Philadelphia dementia care, senior care, senior falls, senior health & wellbeing Philadelphia, treatment plan. My dad has recently been diagnosed with Alzheimer’s, and so I’m trying to find him an in-home service that can give him the medical assistance he needs, particularly in the case of emergencies. It’s true that his reaction time has slowed a great deal and he’s become clumsier moving about the house, so he is definitely at risk of falling, so getting a home-risk safety assessment might be a good idea for him. Having a physician available to take care of him in-home in the case of a fall would be beneficial, as well, to ensure my dad’s safety and health. Hi Rhianna, please call us at 610-323-9800. We are glad to speak with you in order to figure out the best care options for your dad.